The Vitiligo society is an organisation who have been helping and supporting people with Vitiligo since 1984 .They have organised a walk, the National Vitiligo day walk, and it is taking place on Saturday 25th June 2016. It will be a circular walk starting at Hampton Court Railway Station. It circles Hampton Court Palace and then goes through parkland to reach a section of the Thames Path. At the halfway point there will be the opportunity for refreshments at the White Hart Hotel, Hampton Wick. The return route is via Bushey Park and we may well see deer in the parks The total distance is approximately five miles and the walking time will be roughly 2 hours. There are no hills and no stiles. The start time is 11.45. Thank you for doing a blog on the vitiligo walk. 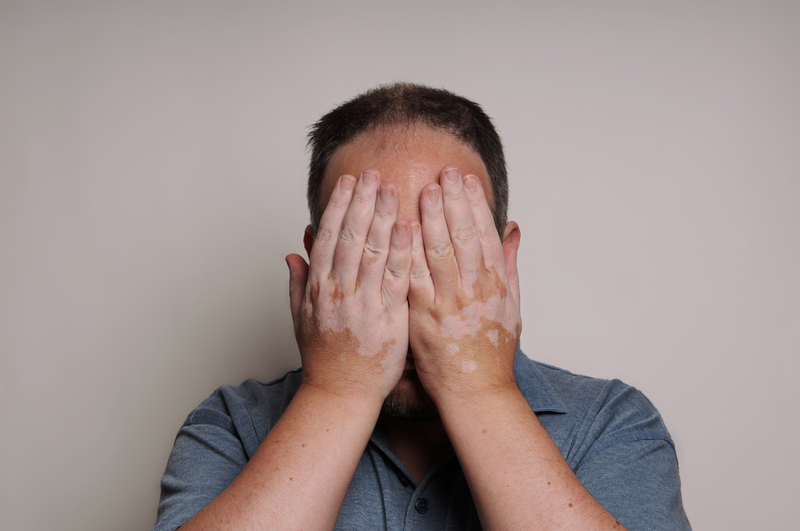 I have suffered for years with vitiligo on my face and had a consultation with Changing Faces some years ago which was very successful in camouflaging my vitiligo. I am happy to see that there is an organised walk for vitiligo. I will be going! © 2016 www.lucyswebdesigns.co.uk. Designed by myThem.es.